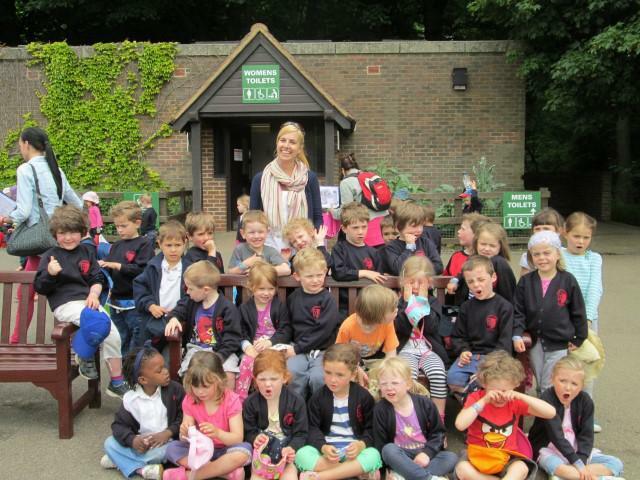 Both Pre-School and Reception had a brilliant time at Whipsnade Zoo a couple of weeks ago. The children were as good as gold and the weather was lovely too. We saw lots of different animals: the Bear Brunch, chimpanzees, hippos, tigers, reptiles, flamingos and a big hit was the sea lion show. At lunch time we had a lovely picnic followed by a much anticipated play on the big playground. Afterwards we had a look at some more animals and all returned, happy but tired, to school. The children were very well behaved all day and everyone had a great time.